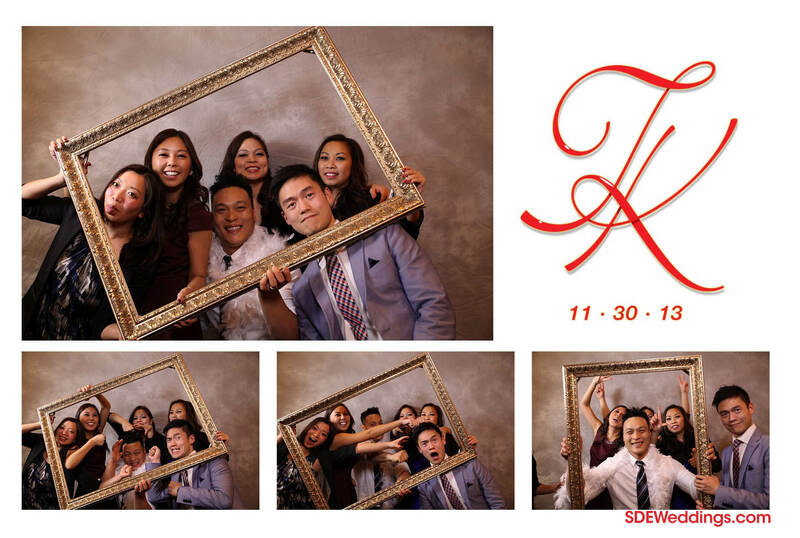 On Saturday, November 30th, Tommy & Kathleen hired our open concept photobooth for their wedding reception at the Shangri-la Banquet Hall & Convention Centre. 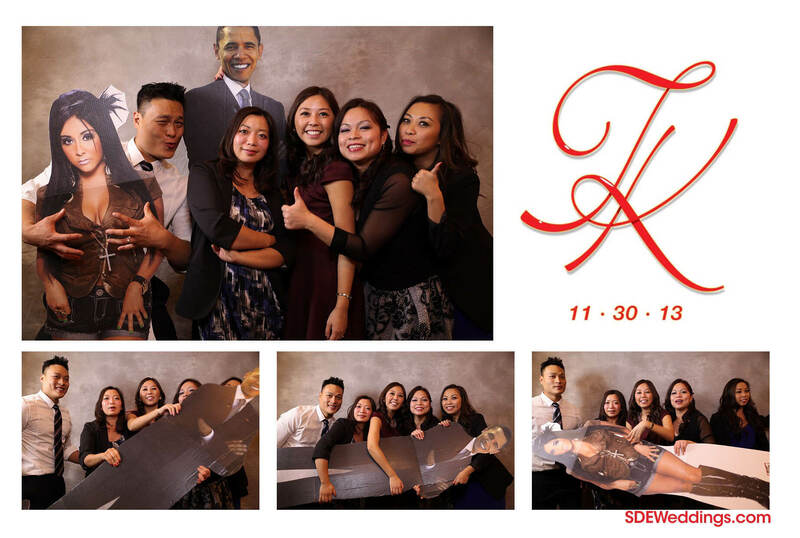 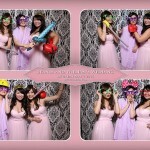 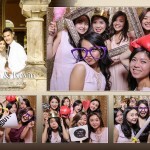 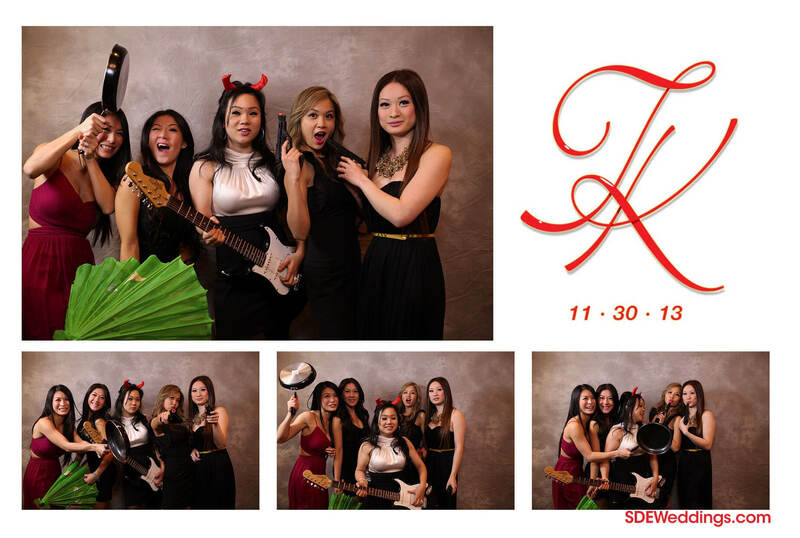 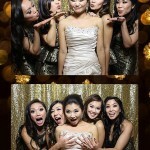 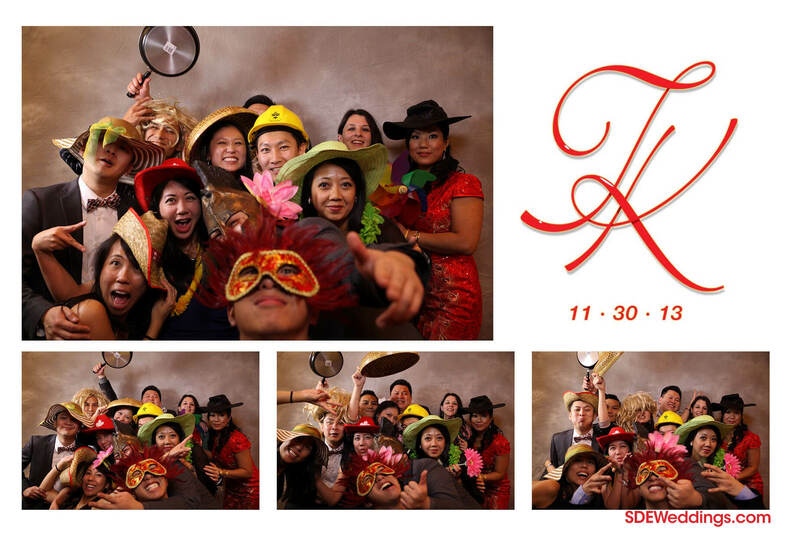 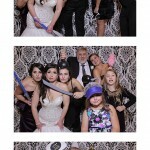 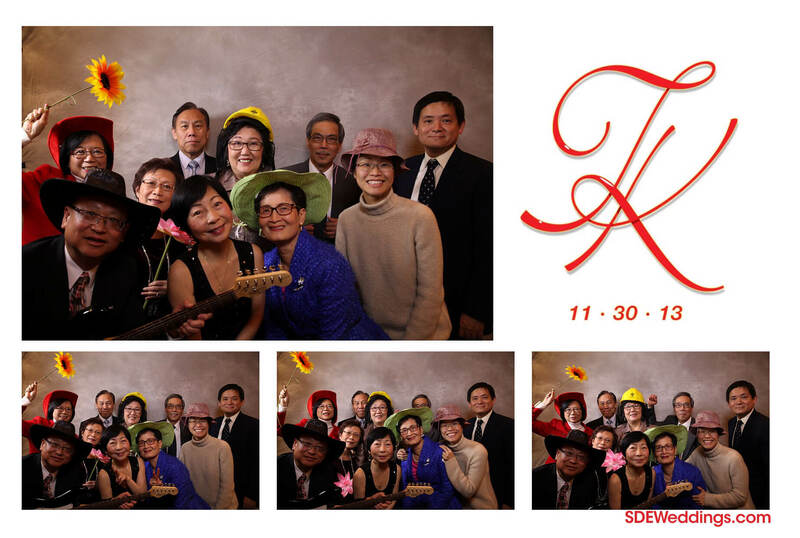 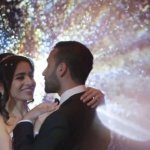 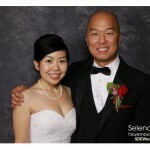 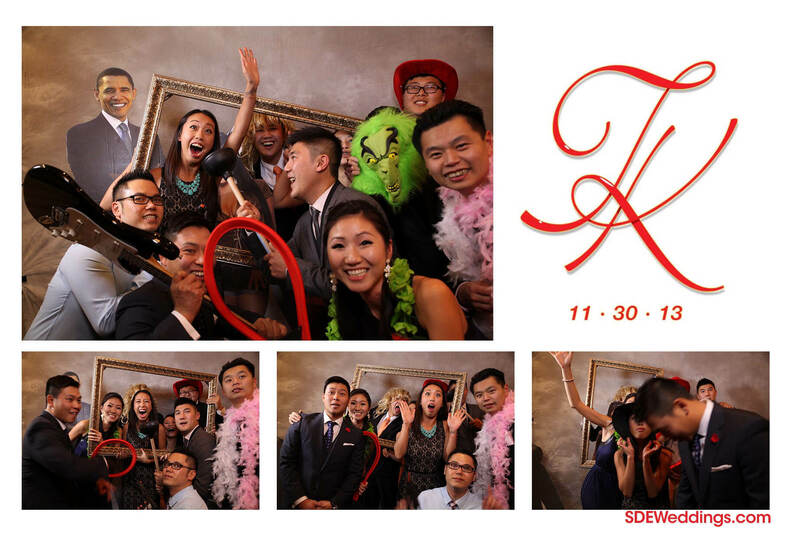 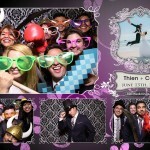 (50 Esna Dr PK, Markham, ON) Everyone at the wedding reception really enjoyed our photobooth and they all received a printout of their wedding photobooth photos. 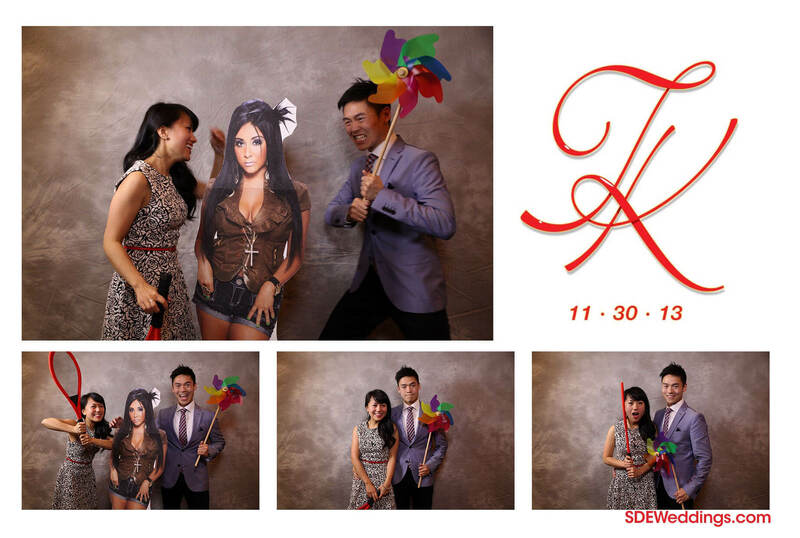 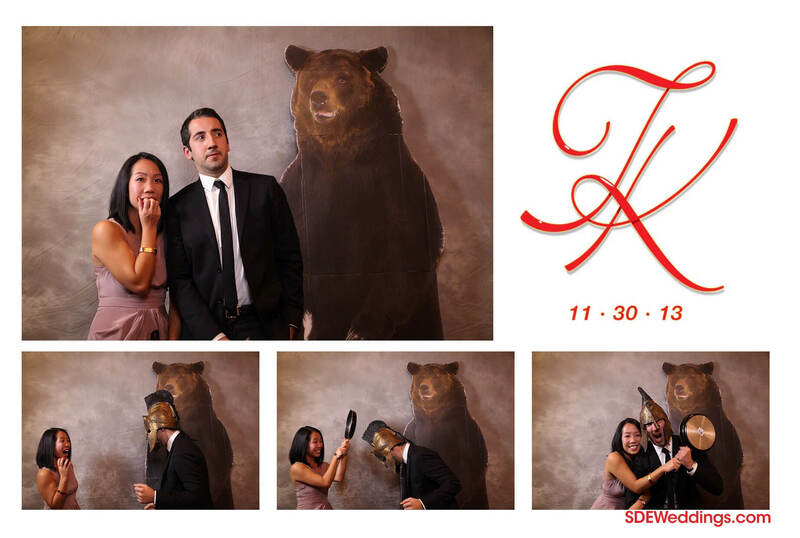 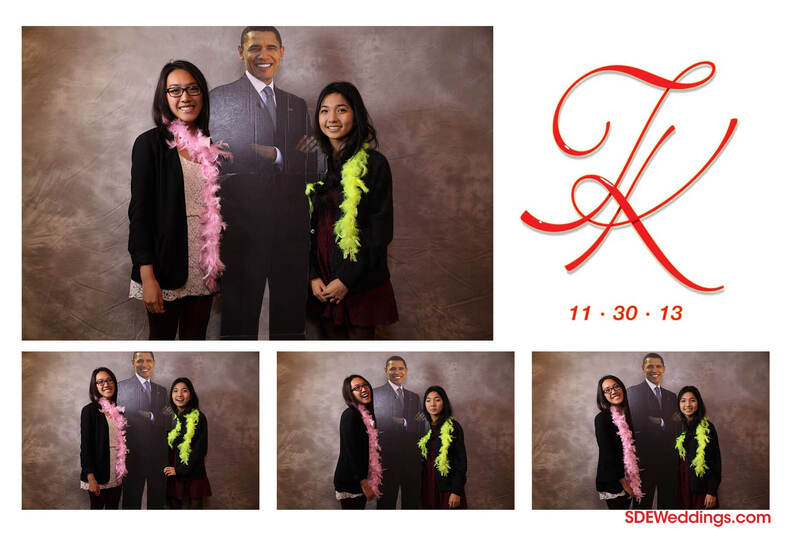 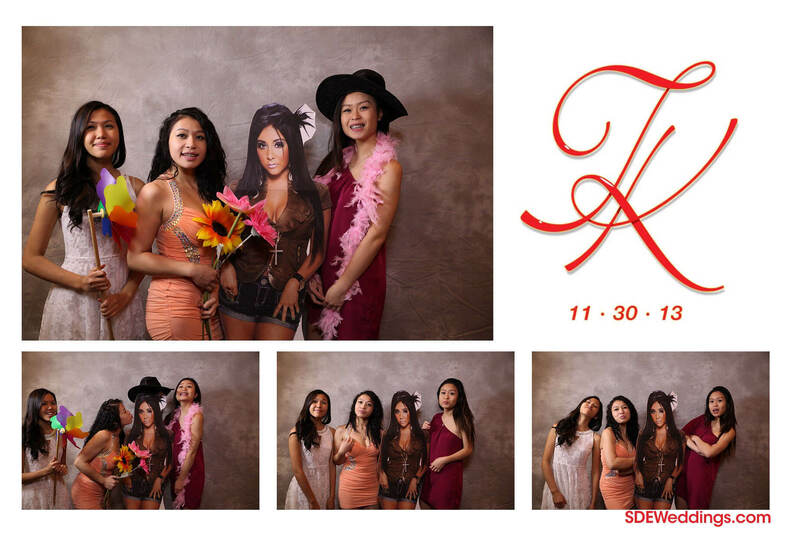 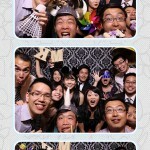 Here are the highlight photos from our open concept photobooth.